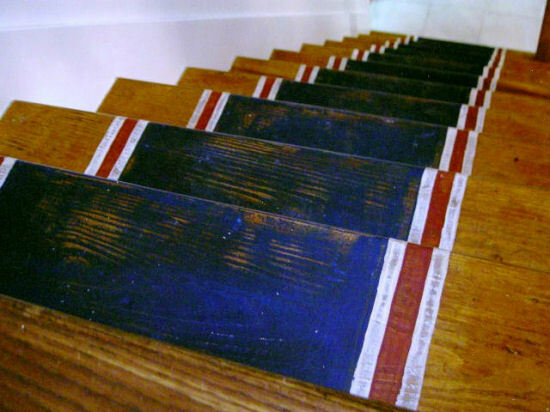 Brilliant idea for a stairway runner…paint! 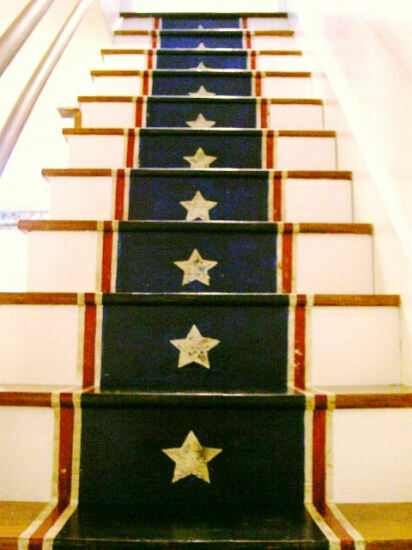 This painted stairway runner was created by Jaime of That’s My Letter. The worn finish gives it a perfectly aged look. See more at That’s My Letter.